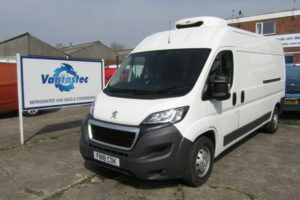 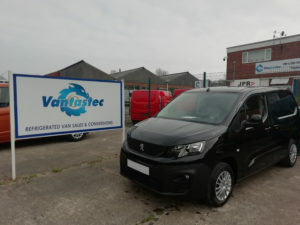 With a large number of new fridge vans for sale already converted and ready to drive away, Vantastec can not only promise a top quality refrigerated van conversion but also a quick turnaround. 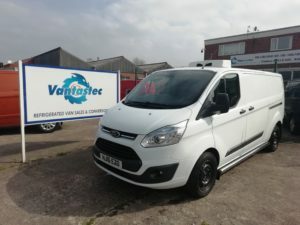 All of our new fridge vans are converted our expert teams on site to guarantee the highest standard possible and fit any bespoke extras to your liking. 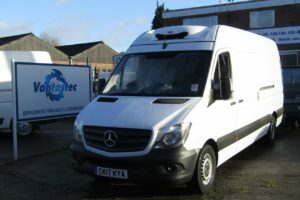 No job is too much trouble. 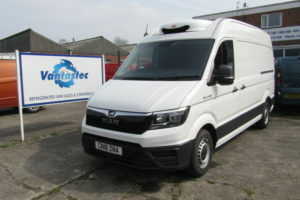 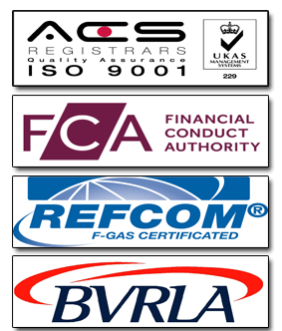 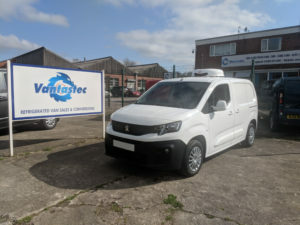 We regularly update our stock with all of the most popular makes and models of vans so we can provide the best quality conversions to perfectly suit your business needs. 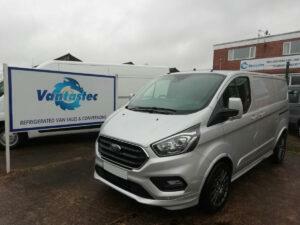 We even offer nationwide delivery and can help you find finance for your new fridge van. 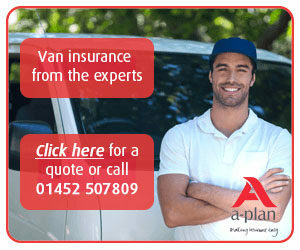 Call us today on 01443 811 630 for fuss-free van purchasing!